This is a 3 hour morning course, designed for students who wish to learn to curl hair at home. Also you can use this system to help with the foundation of wedding hair. 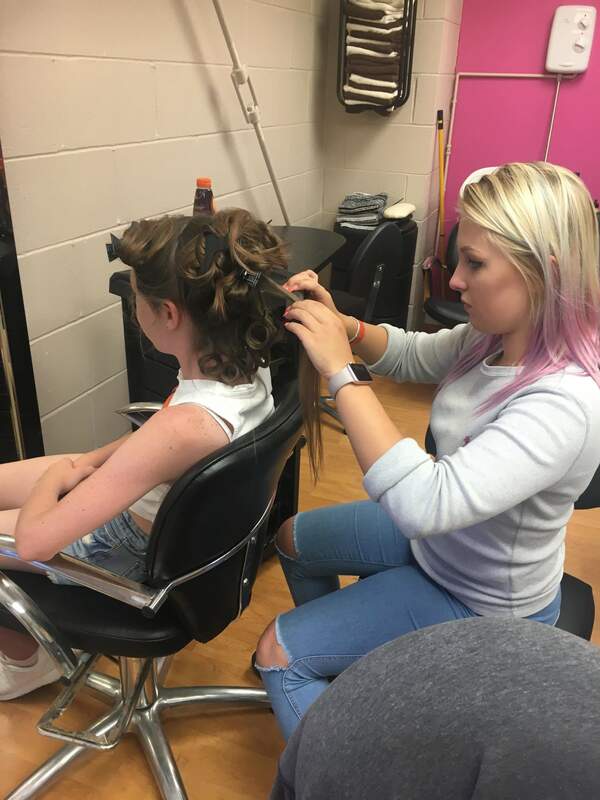 The curly hair programme will teach you the basic skills and techniques to use, different appliances to achieve different looks and to diagnose the curl size to the hair length. You will learn curling, waves, and barrel curls. This course includes demonstrations and hands on workshop sessions, and a professional understanding of how to use different appliances to achieve different styles. A great course for people to use at home for their own hair or for a stylist who wants to do wedding hair. to help maintain those luscious locks all day. Students are required to bring in a camera to take photos during this course for future reference. Students can use this knowledge either at home on yourself, friends and family. 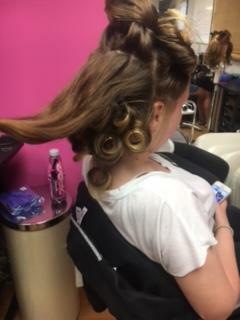 Also a good foundation for wedding and prom hair styles. PLEASE NOTE: We are now accepting card payments. 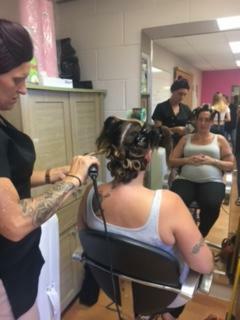 Nicky Hayward - founder and owner or the Medway Hair Academy, with over 30 years experience as a fully qualified hairdresser and business owner. Nicky believes that everyone should have the chance to learn how to create amazing results.